Determine the identity of a metal carbonate by gravimetric analysis. 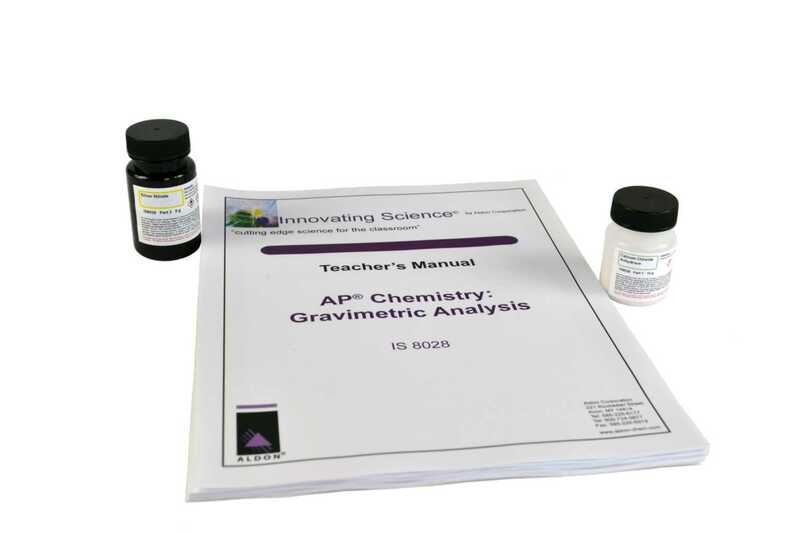 Gravimetric analysis is a technique through which the amount of an analyte (the ion being analyzed) can be determined through the measurement of mass. You will complete the analyses comparing the masses of two compounds containing the analyte. 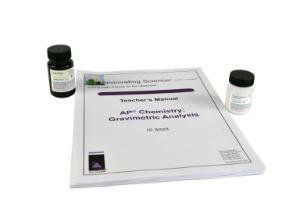 The formula weight and the identity of the unknown are determined using gravimetric analysis.